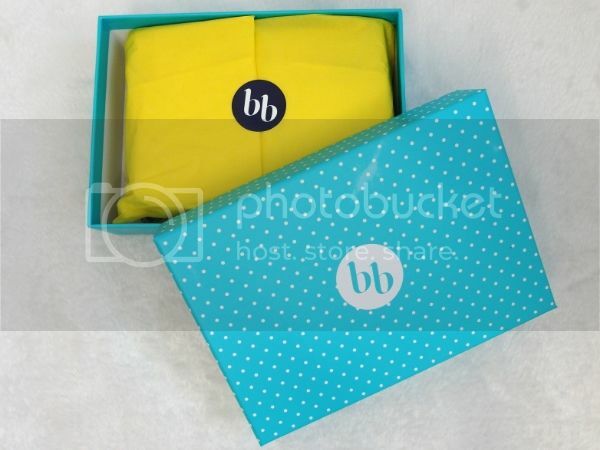 Unrevealing my monthly surprise from my favorite beauty box.. The ever-changing Bellabox’s packaging that never fails to bring a smile to my face each month. Quirky polka dot prints in cheery colours always brighten up my day! This month’s Bellabox is all about beauty minis that will fulfill your deepest beauty-enhancing desires. Laneige White Plus Renew Original Essence and Capsule Sleeping Pack – these two newest and top-selling ranges need no further introduction.. I have recently blogged about the entire range in full details (here)! Natural Alternative Certified Organic Paw Paw Ointment – So Aussie! I remembering carrying the Lucas’ Papaw Ointment, famous among the locals, everywhere I go back then.. And this couldn’t come at a better timing for my eczema! Yes, 100% natural Paw Paw ointment calms, lightens, conditions and moisturizers problematic skin such as chapped lips, cuts, redness, dryness and eczema. I like how it gives me this cooling afterfeel whenever I apply them on my skin.